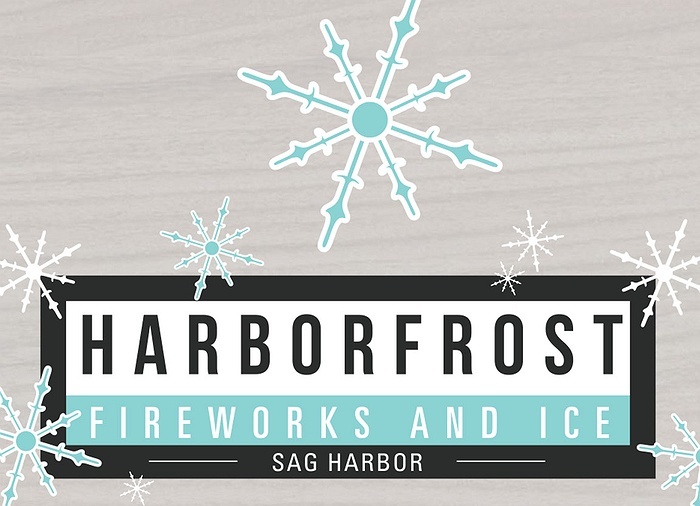 Subject: LongIsland.com - Your Name sent you Event details of "Sag Harbor's Harborfrost 2019"
*The Culinary Stroll, $50 per person, includes food throughout the day at participating restaurants, live music, and prizes for best Chef Hat. Cash bar. Sign up at Il Cappuccino at noon. Call Charlie Canavan for more information, (631) 379-2169.